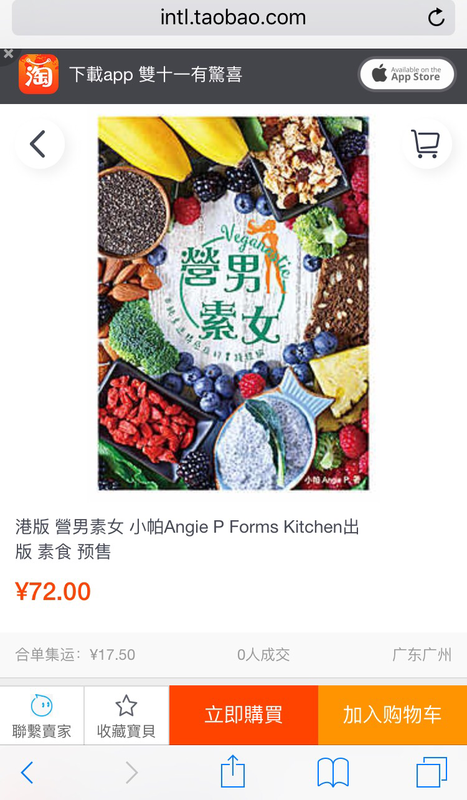 My new vegan lifestyle book Veganastic enters China officially today! Pre-order is being accepted by a China publisher counterpart of Man Li Book in Hong Kong, and it will be delivered by the end of this month for those who placed an order early. I’ve been getting questions about an English version of this book. At this stage, there’s no plan for it but I don’t rule out any possibility. For now, it’s a priority to get the vegan and health message to the mass in Hong Kong and China as the city dwellers are moving less outdoor and eating more junk indoor.